Waterways and wild places are always under threat from human impacts, and it is sometimes proposed that the best way to look after them is to keep people out, or at least limit use. But if people don’t engage with nature, how will they learn to care for it? Many conservationists try to mitigate against complacency by bringing nature to the masses, and there’s little doubt that the wide availability of wilderness calendars and wildlife videos has helped account for Tasmania’s general opposition to logging in old-growth forests. Still, Tasmanians recently elected governments, state and federal, that vowed to rescind large parts of their World Heritage wilderness. From a purely pragmatic viewpoint, the only way to ensure that advocacy is maintained is to ensure that human interactions with wild places are sustained and encouraged. We need to foster relationships with nature that are more akin to meaningful life-long marriages than mere fantasies or one-night stands. Canadian anthropologist Wade Davis stresses that different lifestyles, passions and cultural imperatives enable ways of thinking and perceiving that are not available, or even possible, to those confined to urban environments and burdened by ‘modern prejudices’. He says that to argue for the cessation of religious, cultural or tribal practices is to desecrate humanity’s achievements and deplete our wellsprings of understanding. 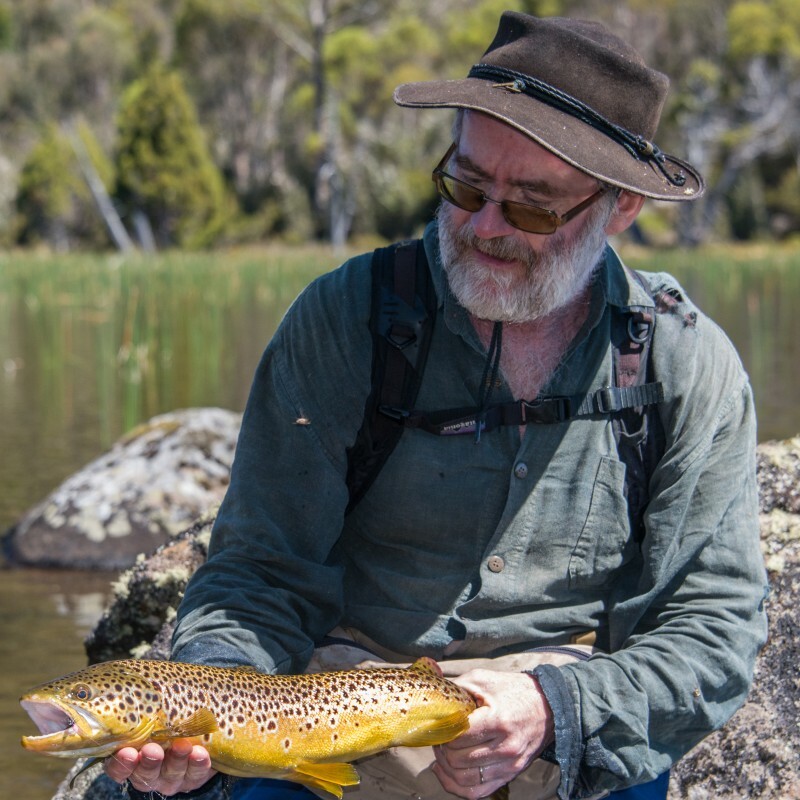 Greg French insists that, as a fly fisher, he is part of a global tribe. And there is no doubt that his writing will help you understand the natural world in ways you have never imagined. 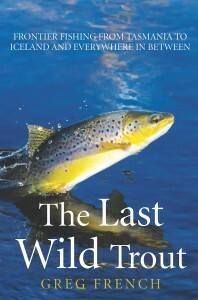 The Last Wild Trout is out in August.